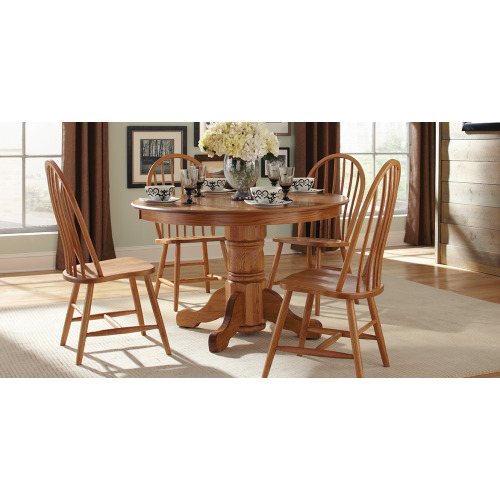 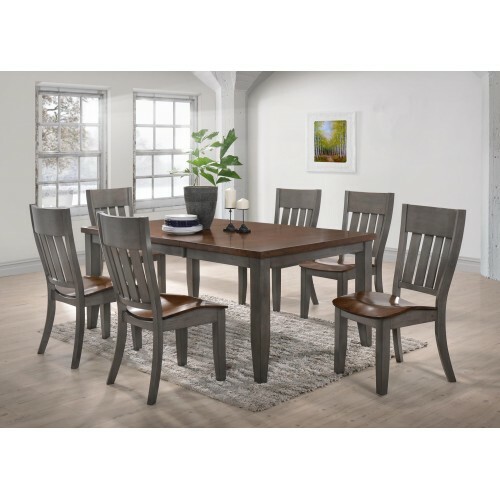 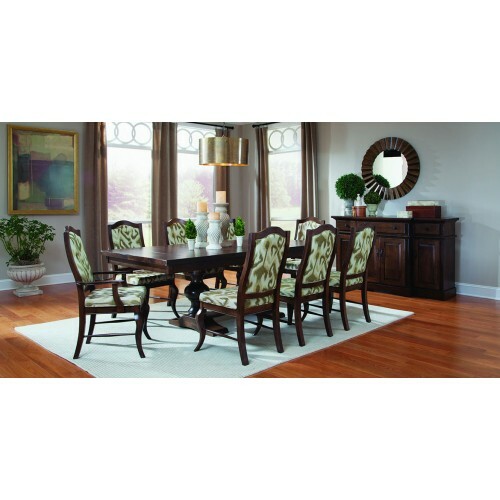 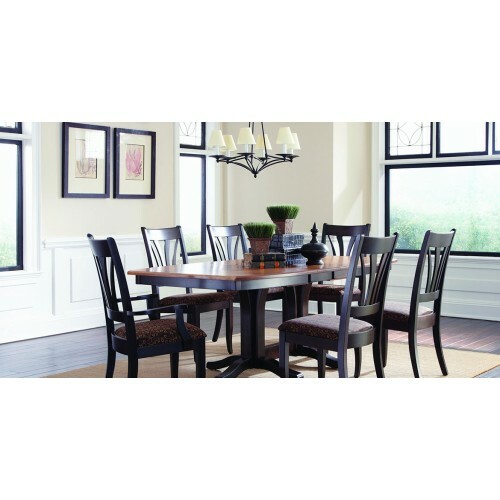 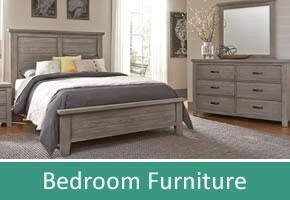 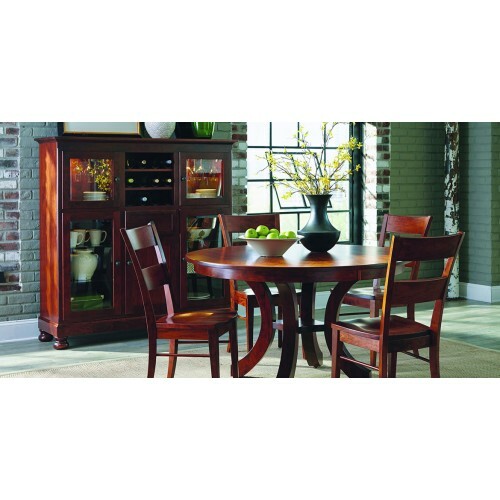 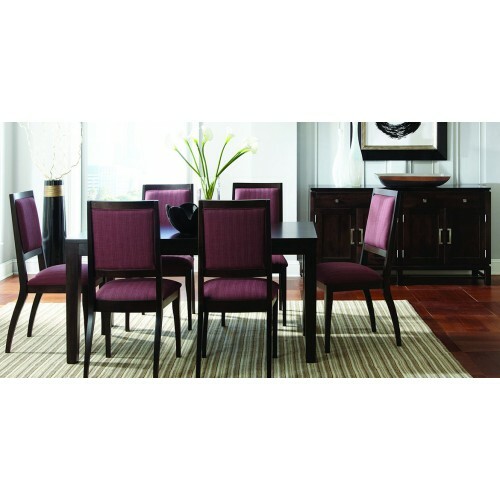 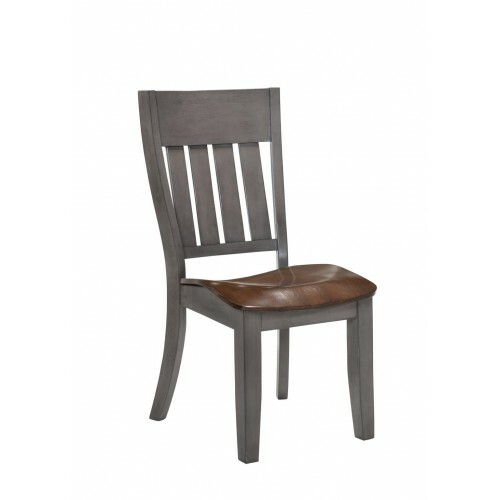 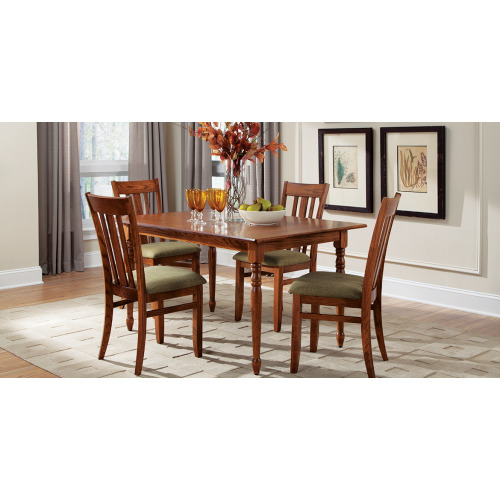 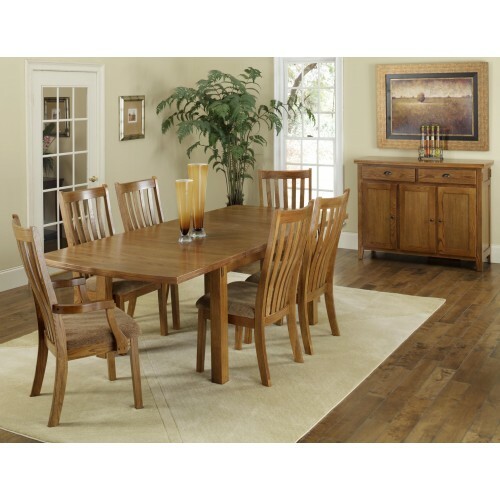 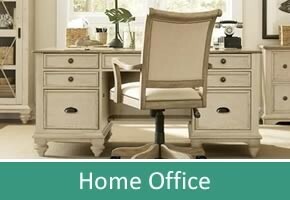 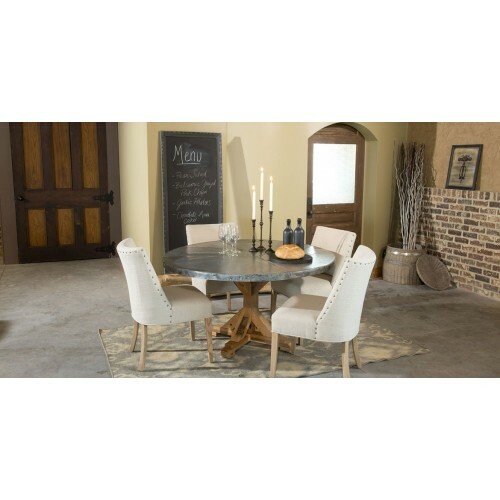 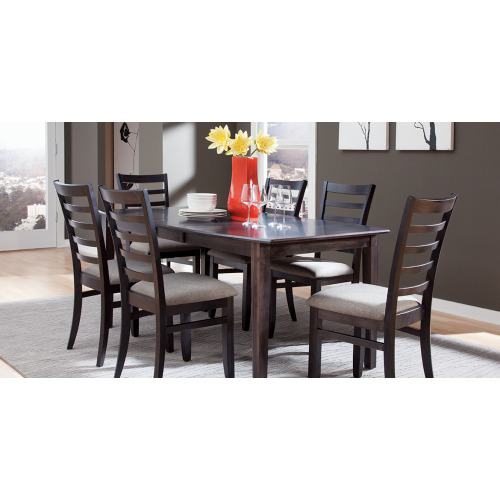 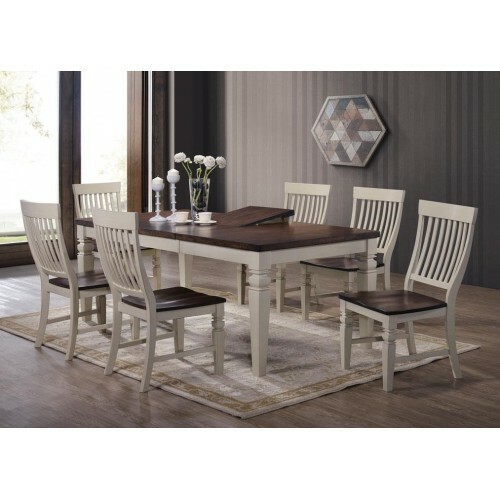 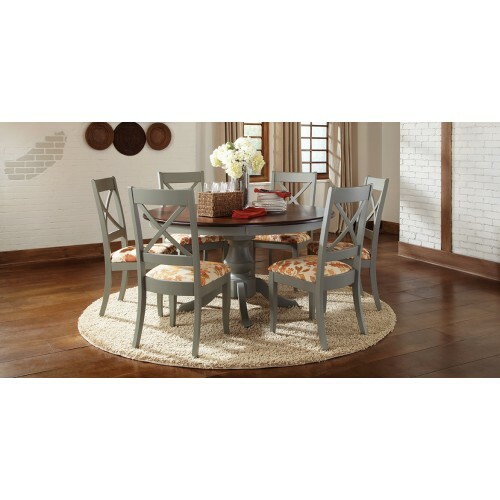 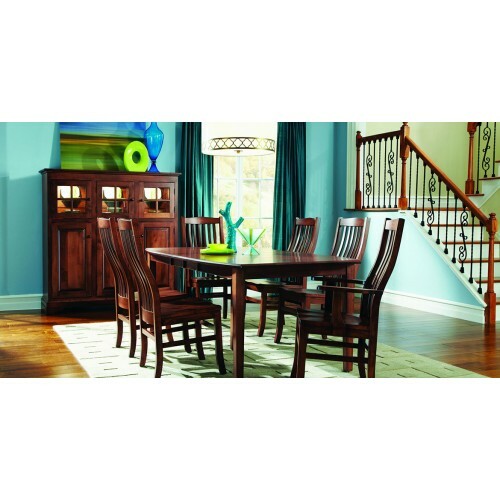 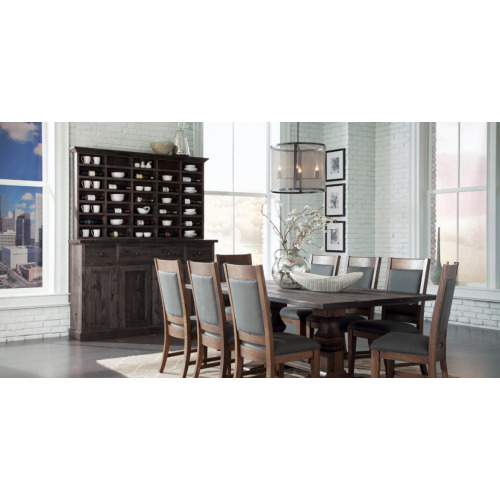 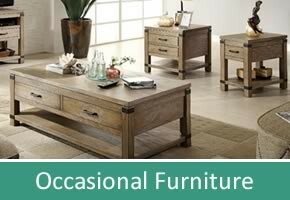 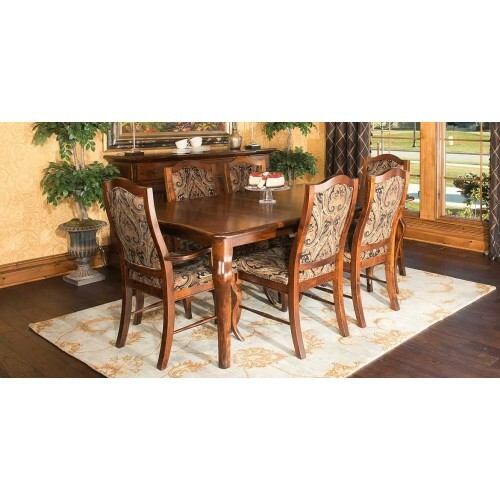 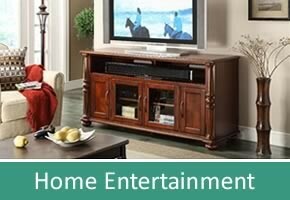 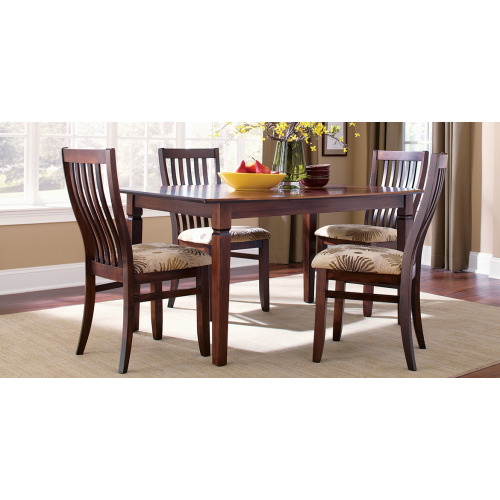 Beautiful styling, solid wood construction, and a a medium oak finish make this 7pc. 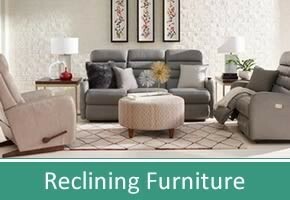 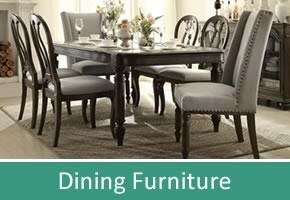 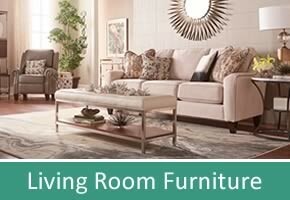 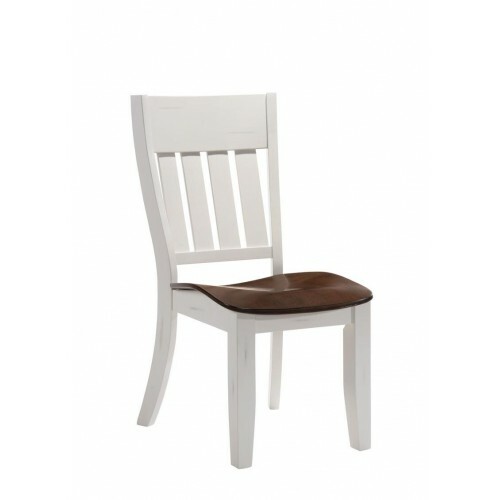 dining collection by TEI Furniture the perfect gathering place for family and friends. 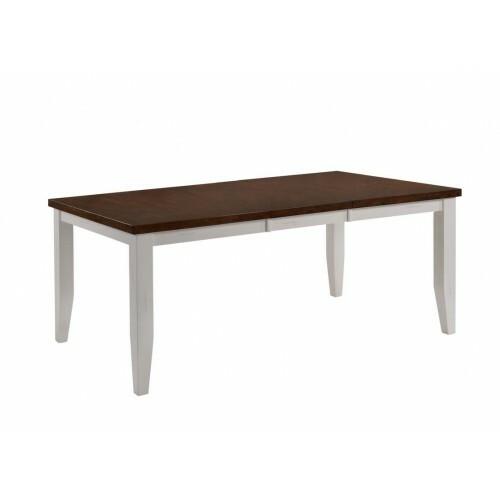 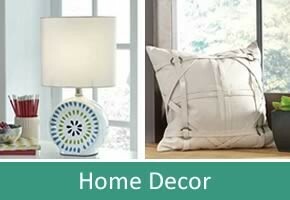 Additional finishes available.